Last week, we were treated to a special and quite beautiful video of The Quiet Ones. Director Rob Brown was kind enough to answer some questions about the making of the video. 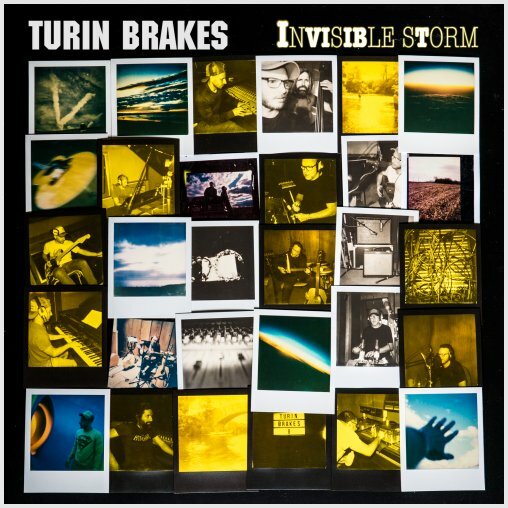 Turns out he has been following Turin Brakes since the release of The Optimist LP. 1) How did the video for The Quiet Ones come about? Did you know Turin Brakes before the shoot? 2) Why the song ‘The Quiet Ones’ from ‘Lost Property’? 3) Can you discuss the visuals of the video? Why these scenes of Ottery St Mary in Devon, set to this music? 4) How difficult was it to bring this project to its full potential? With all the crowds, fire, heat and darkness during the night? 5) What other work would you recommend for people who like this video you made? Any of your own projects that people would enjoy too? My feature film Sixteen is available on iTunes, Amazon, Playstation, Xbox etc in the UK. Additionally, my short films (Paper Hearts, Silent Things and Echoes) are available to watch for free on my Vimeo channel (after you’ve watched our promo!). Thank you to Rob Brown for taking the time to answer these questions. Check out his Vimeo channel for all his work! In real life, Stefan Meeuws is an online strategist, combining his writing skills with his web skills and project management. He likes music, internet, media, social and cultural things. As if that's not enough he enjoys Turin Brakes music most of all and making this very website. When there's big news, we'll tell you! The 8th Turin Brakes album is available now everywhere!